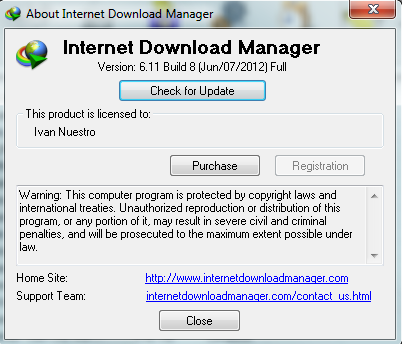 but i have my own program to patch.. so easy just 1 click and patched! ayus to..broken downloads ko pwde parin iResume..
after using that patcher program, nothing happened, kelangan ko paring i register through serial number . Help pls. error po ung link panu po un?